Our talented staff approaches our work of helping funders improve their performance with expertise, energy, and enthusiasm. Our Board of Directors is committed to exemplifying the highest standards of governance. 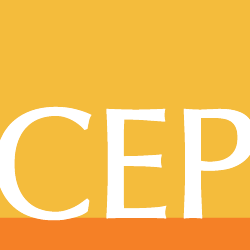 CEP’s advisory board helps guide and shape CEP’s research agenda. Former CEP staff are pursuing careers in a variety of fields.